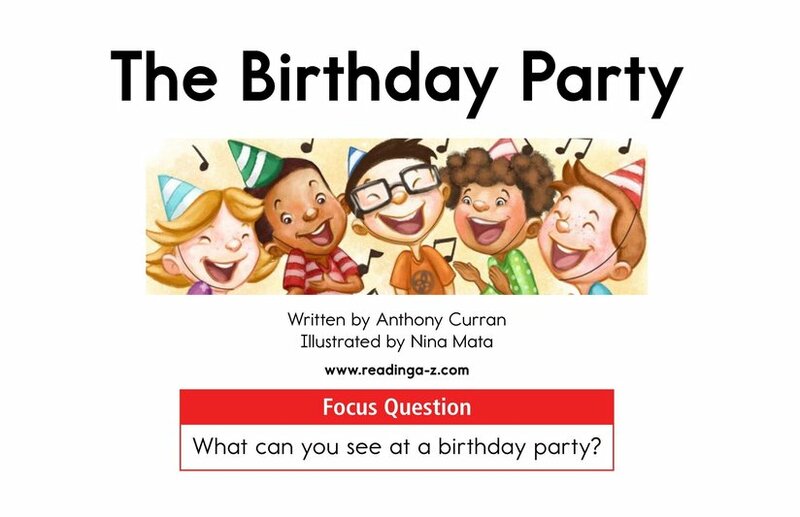 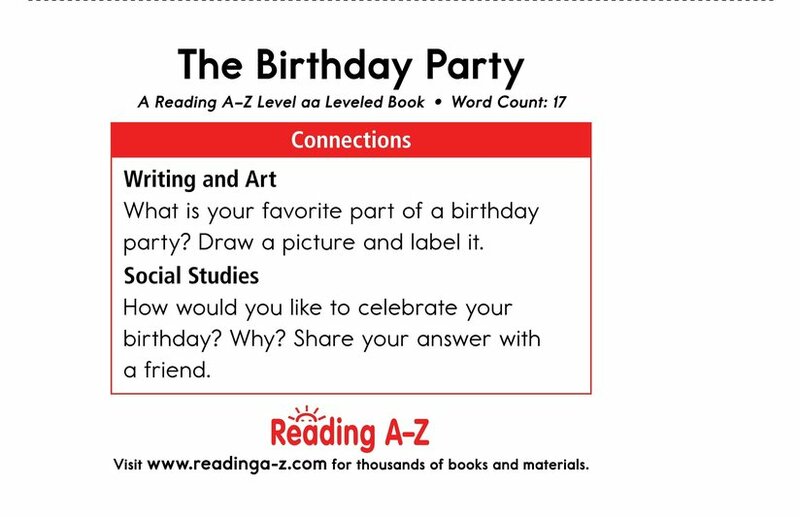 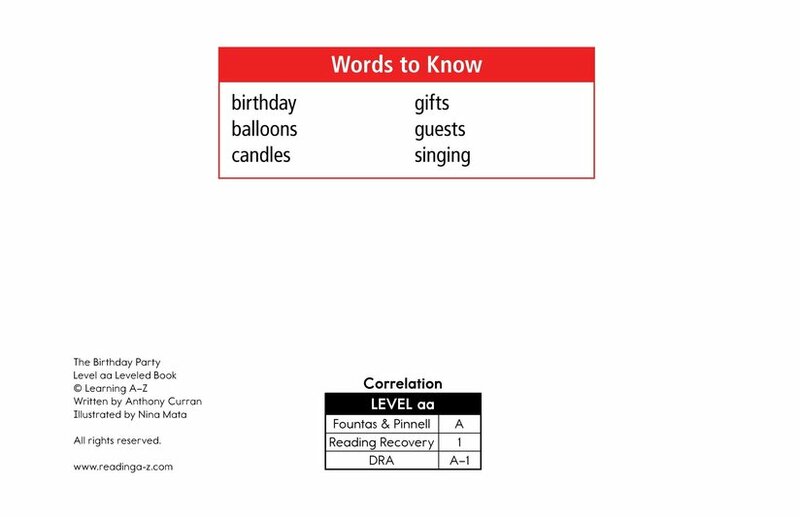 What can you see at a birthday party? 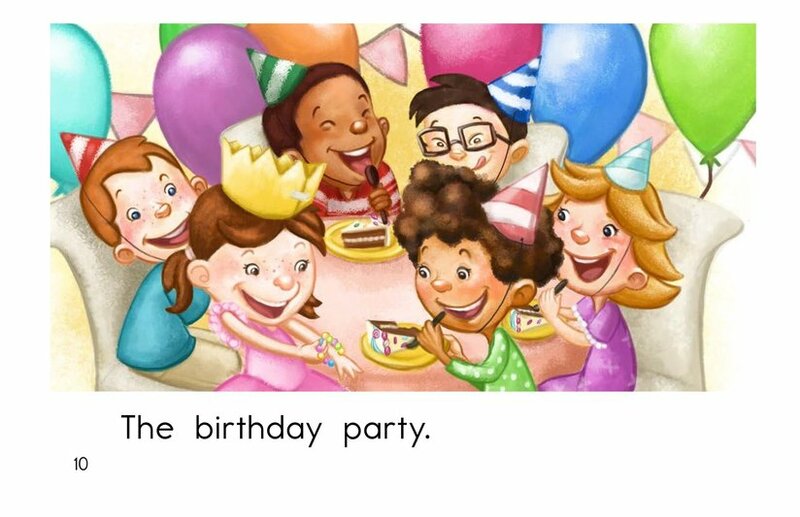 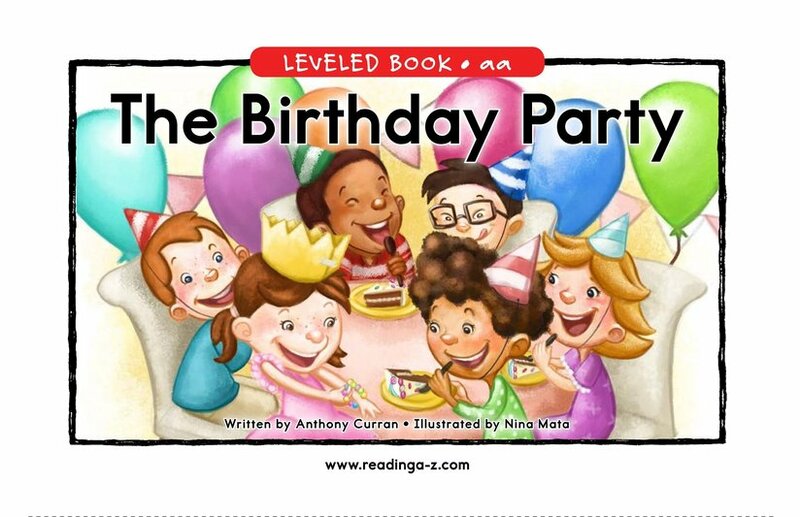 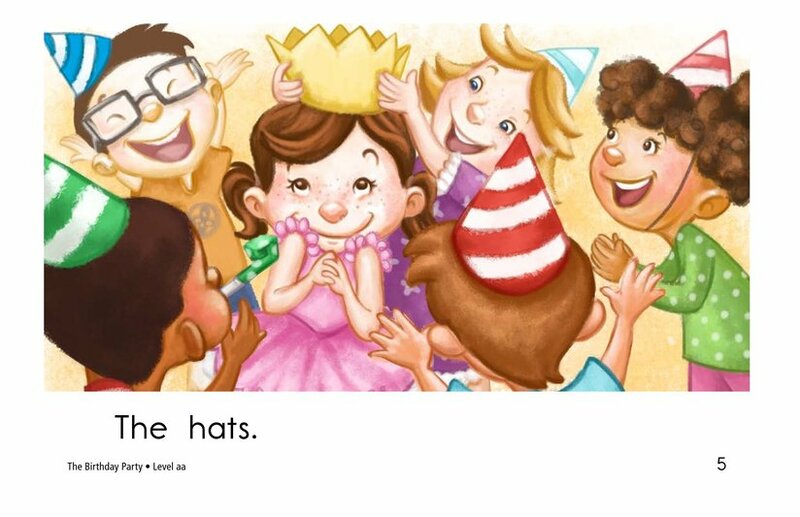 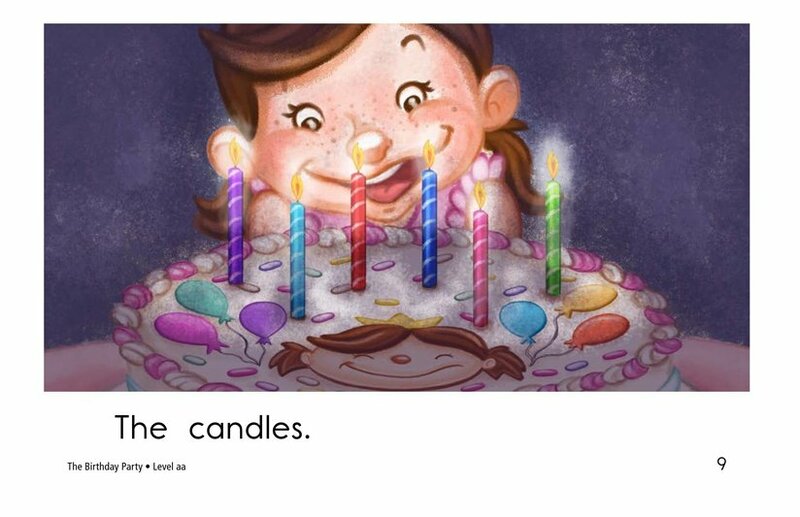 The Birthday Party is story about all the delights to be found at a birthday celebration. 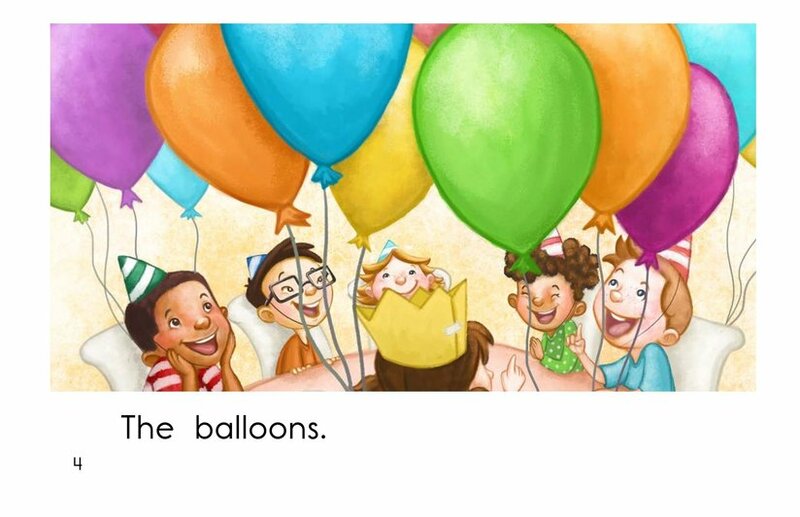 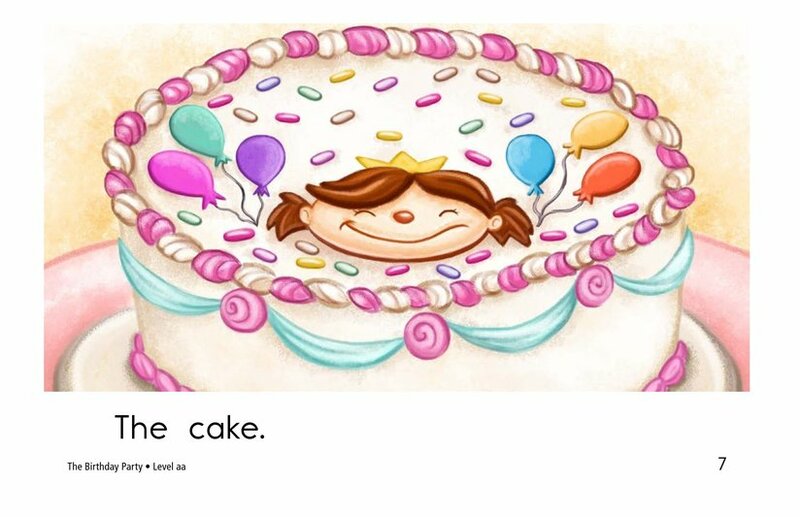 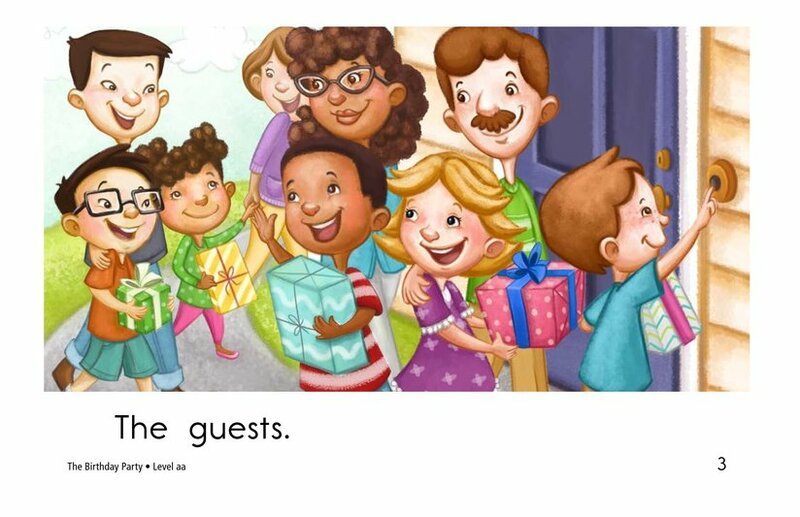 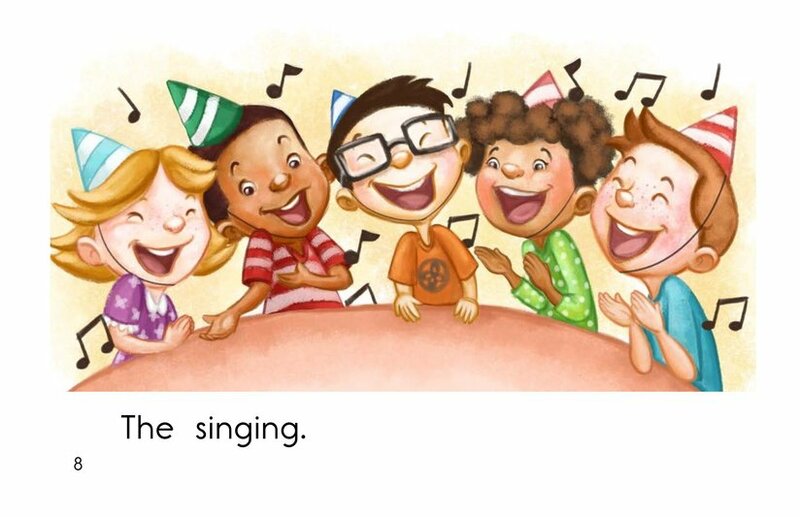 Vibrant illustrations and simple sentences support emergent readers. 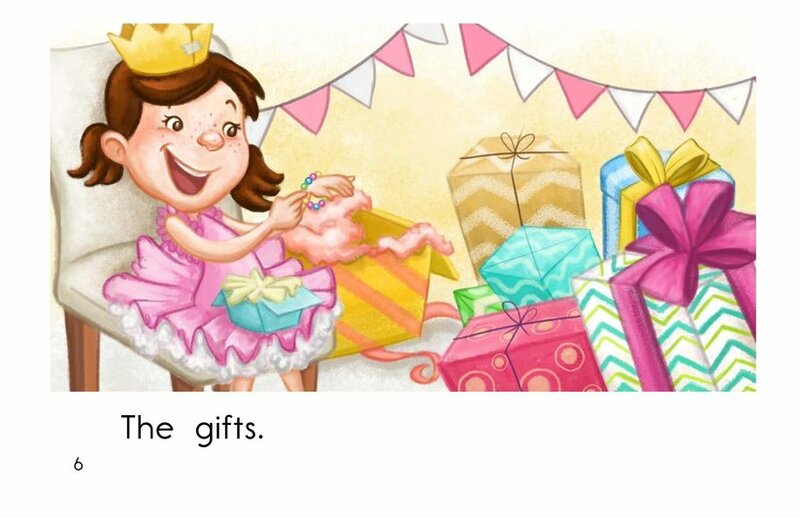 Students will have the opportunity to visualize as well as to identify the main idea and supporting details in the story.